Sump pumps help in removing water from the basement. It is a boon for homeowners living in the rainiest regions of the nation. 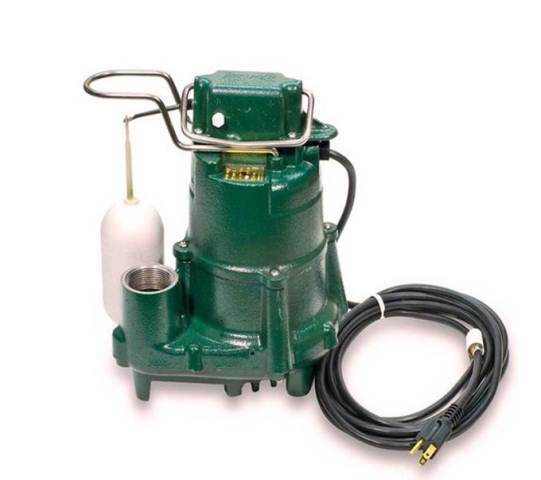 If your install a sump pump, take care of it as there is no use of owning a non-functional sump pump. 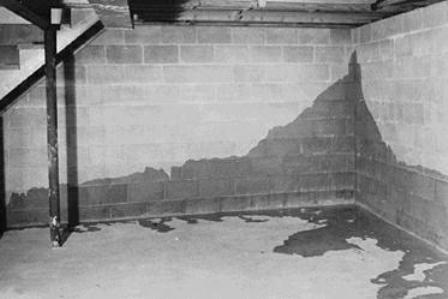 What is the Right Wet Basement Waterproofing Method? Wet basement can be a trouble for home owners. There are many waterproofing methods that can take care of water seepage. But, remember one size doesn’t fit all. Only a basement waterproofing contractor can solve your dilemma and help you choose the right method for your home.